Alice thinks Claire is jealous of her long-lost return and place in their family. 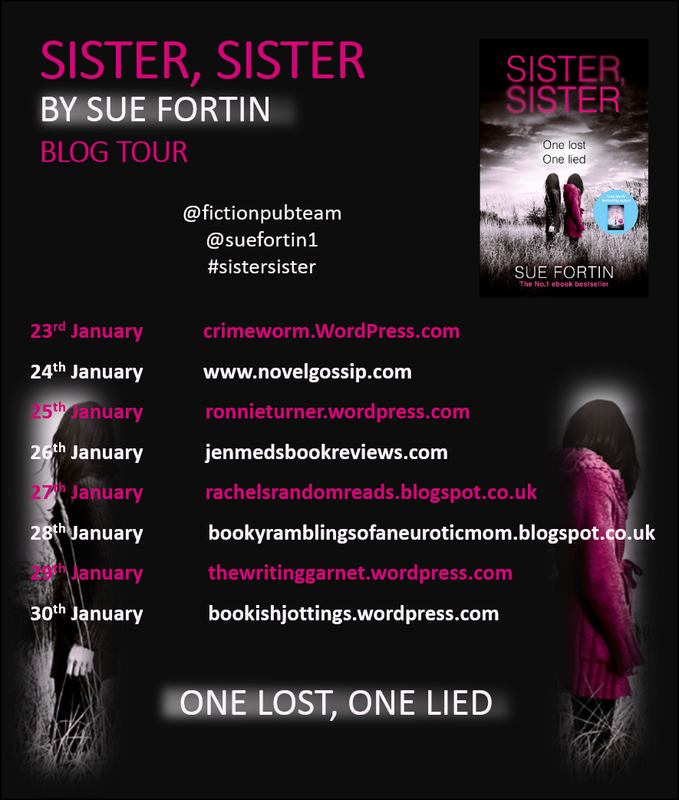 I’m delighted to welcome you to my stop on the blog tour for Sister, Sister. Wow what a ride this book was! 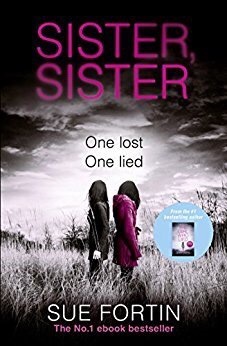 It had all the elements necessary to create a top notch psychological thriller; family secrets and betrayals, drama, intrigue, twists and turns galore, and a sense of paranoia throughout leaving you unsure who to trust.